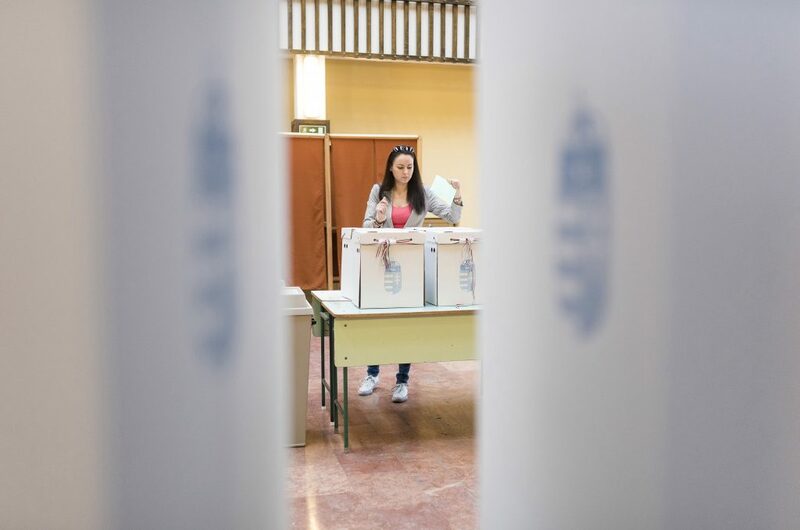 The National Election Committee (NVB) has registered the candidate lists of the opposition nationalist Jobbik, ruling Fidesz and the Momentum Movement for May’s European Parliament elections, as all three parties have collected the required 20,000 valid signatures. 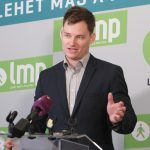 Jobbik, which was the first party to submit its signatures to the NVB, has 21 candidates on its list headed by Márton Gyöngyösi, the party’s deputy leader. The Fidesz-Christian Democrat alliance has compiled a list of 63 names and has nominated Justice Minister László Trócsanyi as its lead candidate. Momentum also has 21 candidates, with party board member Katalin Cseh spearheading their EP challenge. Hungary’s political parties were given the green light to start collecting signatures on April 6. Jobbik, Fidesz and Momentum all submitted their signatures this past Monday. Parties that intend to contest the EP elections have until 4pm on April 23 to collect the required number of valid signatures and announce their candidate lists. Parties may nominate a maximum of 63 candidates, or three times as many as the number of Hungary’s seats in the EP.